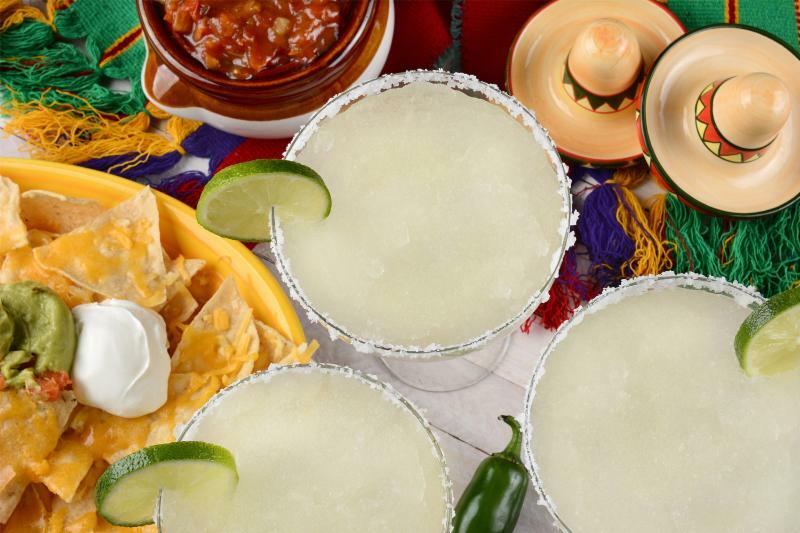 Cinco de Mayo has become synonymous with a lot of things: Margaritas, Mexican food and a great reason to celebrate the cusp of summer. But before you raise a glass and dive into those chips and salsa, take a second to appreciate the holiday’s origins. It was May of 1862 when the French invaded Mexico—again—over unresolved debts. In an unlikely turn of events, the Mexican army defeated the French in the Battle of Puebla. Although they eventually lost the war, they certainly won the battle, and you can still visit the city of Puebla today to celebrate Cinco de Mayo. Here at home, pay homage to the underdog victory the right way—with high quality drinks and a festive menu to match. 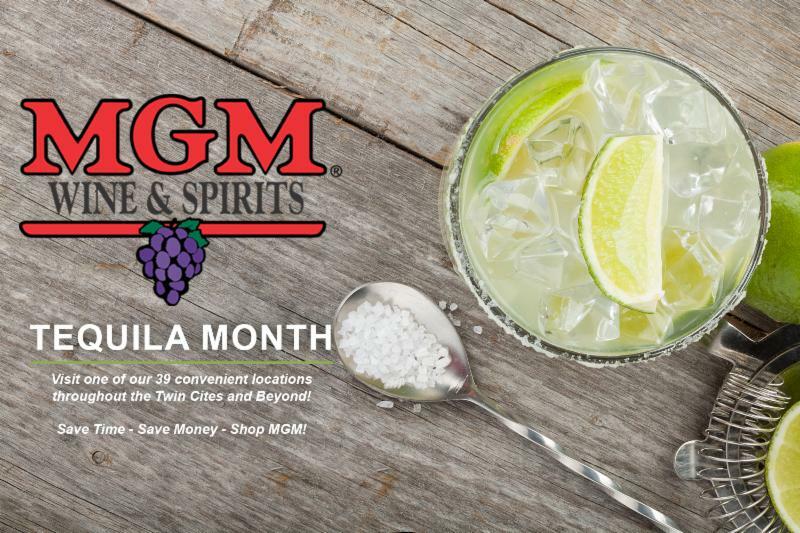 On Cinco de Mayo, Margaritas account for 47 percent of bar and restaurant cocktail sales across the United States compared to 23 percent the rest of the year. ¡Salud! Add tequila into tall glass with ice. Fill remainder of the glass with grapefruit soda. 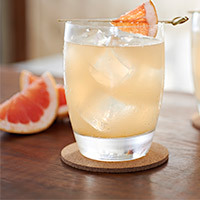 Squeeze juice of lime and garnish with lime or grapefruit wedge. Rim a 16-ounce beer mug with lime juice and red pepper flakes. 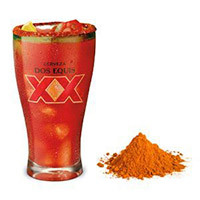 Add ice and pour in a bottle of Dos Equis Ambar. Mix in the remaining ingredients. In an Old Fashioned glass muddle the orange slices, sugar and bitters. 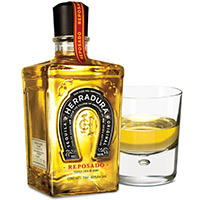 Add ice sphere to glass, then add Herradura Anejo. Garnish with brandied cherries. What is a Cinco de Mayo celebration without a little guac? Complement the Paloma’s grapefruit notes with a Spicy Basil Guacamole, and follow it up with some Red Chile-Chicken Enchiladas for the main course. The basil and chile peppers in each dish make surprisingly tasty matches to the tangy drink. 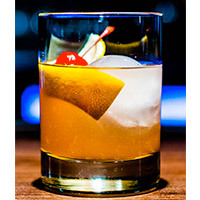 To balance the strength of the Anejo Old Fashioned, fire up the grill for Carne Asada, perfectly seasoned skirt steak, or tamales, starchy goodness wrapped in a corn husk and filled with meat, veggies, cheese and more. The beauty of the Michelada is that it’s entirely customizable. You like it spicy? Add more hot sauce. Want a more savory sip? Add another dash of Worcestershire or soy sauce. 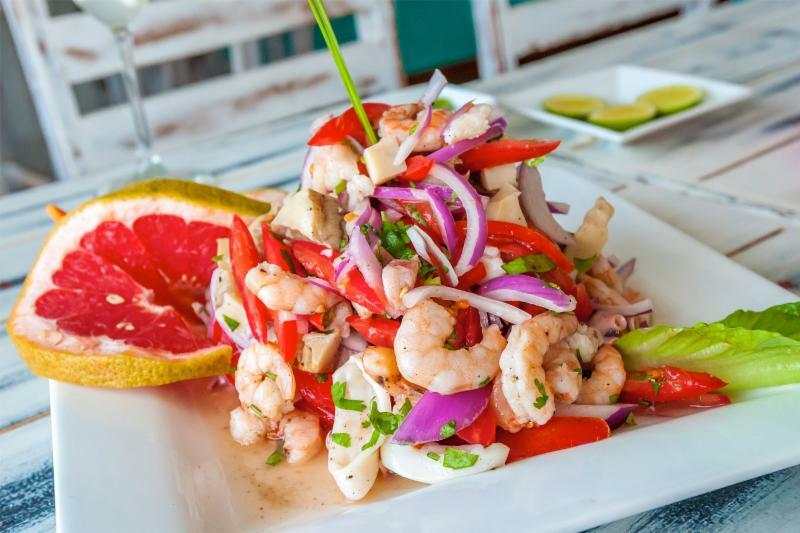 From there, complement the cocktail with seafood dishes such as a Crab Avocado Salad or a citrus-soaked Shrimp Ceviche. Last but not least, whip up a traditional Tres Leches Cake to round out la fiesta— it’s bound to go with any drink. 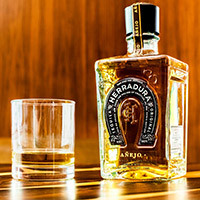 Maturing in American Oak Bourbon Barrels for 18 months creates a truly singular, memorable Tequila. Time, oak, & mature agave artfully combine forces to reward aficionados with layers of taste that are both approachable and exquisite. 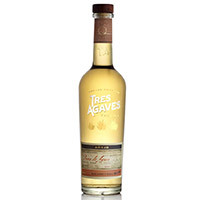 Tres Agaves Anejo represents the finest in artisanal quality. Chairman’s Trophy Winner of 2010 the Ultimate Spirits Challenge netting a score of 97/100. The color is dark amber that hints at its warmth and oaked aging. Aromas of cooked agave blended with spice and floral notes. 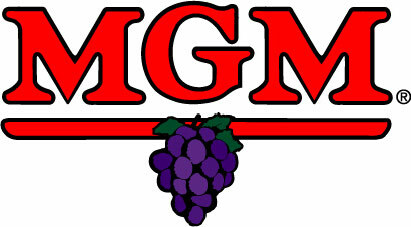 The taste is deliberately smooth with cooked agave and notes of toasted oak and dried fruit. Finishes creamy, melts across your tongue. Aged for two years before it is deemed ready for the world! The color is rich amber with shades of copper, from resting 11 months in American white oak barrels. The nose has warm notes of anise, fruit, and spices come through the central aroma of cooked agave. The taste is surprisingly smooth. Vanilla and butter are peppered in the sweet, cooked agave. Finishes smooth and sweet with a hint of spice to keep things interesting.